When I was growing up in the 90s, one of my favorite games I probably spent a combined year of playing time on was Heroes Of Might And Magic, a turn-based strategy that you can play for weeks. Since each move lasts as long as you want, it's easy to keep playing whenever you have a free moment (or a block of 5 hours in my case), and the vast number of strategies, heroes, units, and resources provided for almost infinite replay value. While not exactly HOMM, today I was very excited to see a new game, called Highborn, made by the guys at Jet Set Games, who in turn used to work in Westwood Studios, the company that made equally as infamous Command & Conquer (+ Red Alert) back in the 90s. 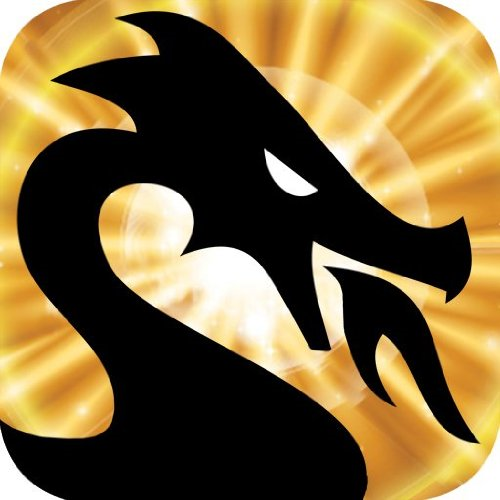 Highborn is available exclusively in the Amazon Appstore for Android for $0.99 (I bought it instantly), and its iOS variant has already earned high accolades in the gaming community. From the creators of the Command & Conquer franchise comes Highborn, a critically acclaimed casual turn-based strategy game. 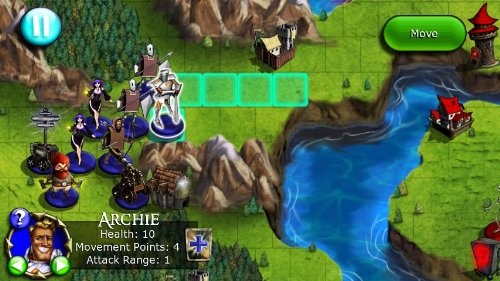 In Highborn, players are offered two strategy games that combine an intelligent and tactical experience without the frenetic play of a traditional RTS. 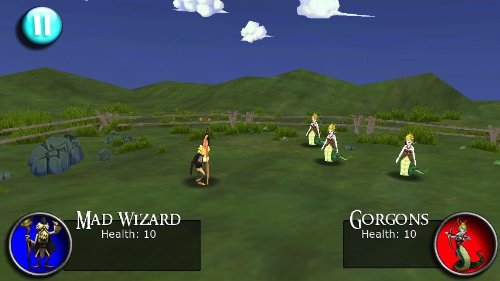 Players move forces around an overhead map to secure spells and combat support, then dive into 3D combat to deploy those advantages against an unsuspecting enemy. All the fun and fighting is set against an irreverent tale, filled with wacky heroes, witty dialogue, and wild assumptions. 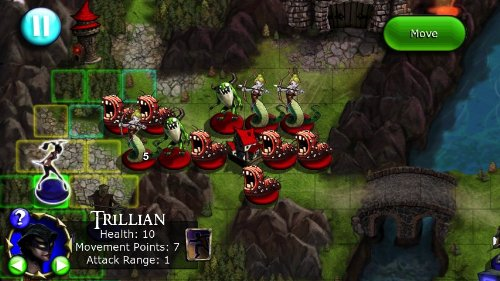 Highborn features a unique blend of strategic movement and 3D combat that caters to a variety of gameplay styles and offers a great deal of replayability. Players unlock hero characters as they progress through the game, giving them access to different abilities and play styles, along with different strategies to use against their opponents. The game runs on Android 2.0.1+ and weighs a whopping 44.4MB. Again, don't forget - you won't find it in the Android Market - it's exclusive to the Amazon Appstore. Ready? Then proceed to the Amazon download link and let us know what you think of the gameplay.